Looking for a social media agency to ensure you’ve constantly got something smart to say online? Congratulations! Outsourcing your social media to someone else is often a shrewd move. However, I can tell you from experience that unless you do your homework when interviewing and hiring a social media agency, you might end up with a giant horror story on your hands. Lucky for you, we’ve got the hard-hitting questions needed to hire the RIGHT social media agency for your business. One client who came to us reluctantly said that their previous social media agency published posts that were “pretty out there” and didn’t relate to what they did (luxury travel with a purpose). This client was also unimpressed by the graphics paired with their posts since the social media agency they were using at the time didn’t bother to use the company’s Style Guide to incorporate brand colors, text, and other elements. Another client came to us specifically asking about reporting because the social media agency they had recently fired only sent reports sporadically! And when reports were delivered? There was no explanation or actionable advice about why the numbers had increased or decreased — they just sat there, meaningless. Several clients have complained that their previous social media agencies are just plain bad at communication. While their pages are getting posts, if they (the client) send an email requiring input, they aren’t likely to get a response until a week or later. Tell me about your experience. How is your team structured around ours and what roles can be expected to help us with success? What skills/qualities do you/your team possess that lend(s) to online marketing and social media? Which social media platforms do you service for your clients? What do you think of our social media efforts? What could we be doing better? How often do you deliver reports and which metrics are most important to measure? How often will our team and your team meet to discuss our social strategy and/or progress? Which social media channels do you think are most relevant to our business; should each channel be used differently? What tools do you use to manage your client accounts? Does your service include using social media as a tool for customer service? Do you guarantee followers or account growth percentages each day/week/month? How will you help us set goals and key performances indicators for success? 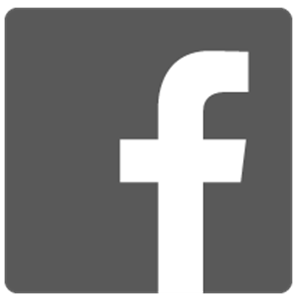 How can you help us generate leads or sales through social media? Give me examples of social media experiments you have successfully conducted. 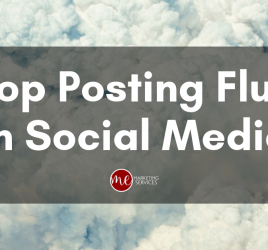 How do you handle negative comments on social media; what happens during a social media crisis? What are some Facebook/Twitter/Instagram/etc. best practices we should know about? Tell me about your biggest failure. How do you/your team stay up-to-date since social media changes so often? What deliverables can we expect during our agreement period (and their frequency)? Do you perform outreach through social media for potential leads or for influencer marketing? It wouldn’t be fair to give you all of those questions with no insight into what the social media agency’s answers should sound like! A respectable social media agency should have been around for at least a couple of years and should easily be able to explain their team workflows and how each team member will service your account. We have several different team members who work on client accounts — no matter how big or small. Social media means knowing more than just social! 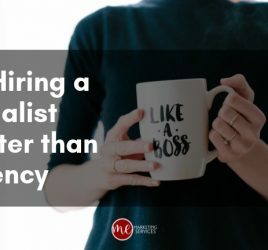 Consider skills like marketing, copywriting, advertising, sales and lead generation, communications, and content curation or research (just to name a few!). A good social media agency will easily be able to list clients AND give you references for both past and present customers. Know which platforms are serviced and how experienced the social media agency is with a particular platform. 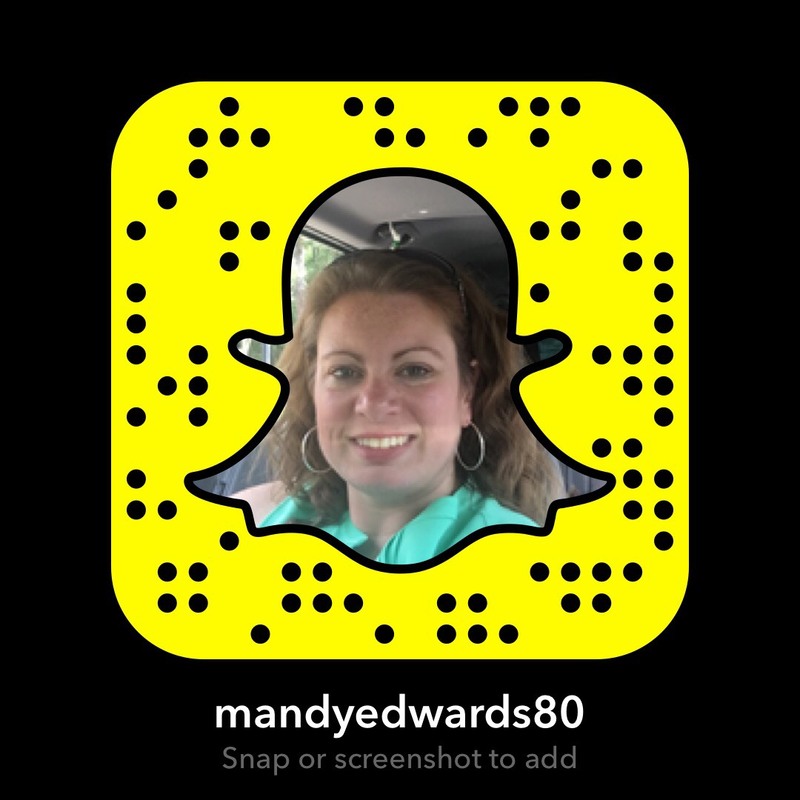 We don’t service Snapchat for our clients, for instance, because it’s new and too difficult for us to “be them” through video. A smart salesperson should have already reviewed your social media sites before your call! And a REALLY SMART salesperson will already have some feedback for you on how you’re doing. ? It’s my opinion that you should have reports delivered at least monthly on your social media efforts! As for metrics, those should be customized for YOU during your onboarding (because each company/client has different goals). We meet with our clients weekly. Maybe that’s a lot but it doesn’t make sense for us to “be you” (done-for-you social media marketing) without you being involved in making that happen. Based on what you do, your goals, and your desired audience, a seasoned social media agency should easily be able to make suggestions on which platforms you should use. Again, a serious social media agency will have a plethora of tools they use to manage their client accounts. We have a tool suite of over $100,000 in marketing and online tools that help our clients with success! This answer should ALWAYS BE YES! Whether you use social media for customer service or not if your customers are you need to be ready to own that. It would greatly concern me if a social media agency guaranteed a specific number of followers each day/week/month because that may indicate that they’re buying followers (a huge no-no). 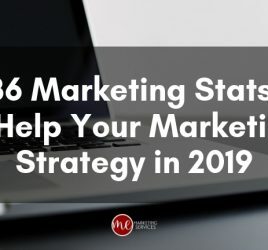 You should experience growth each month, but that percentage will vary greatly on several factors. An experienced social media agency will guide you in choosing key performance indicators and tying social media success to business outcomes. While leads and sales may not be promised, an accomplished social media agency will have several campaign ideas and work with you to create a process for capturing leads through social. The experts will have examples for days! Your social media agency should be skilled in crisis management and have a workflow for handling any negative press/comments online. Helpful Hint: A really good social media agency will tell you that you need to create your OWN best practices, as some best practices simply aren’t. If they can’t tell you about at least one failure, RUN! Social media is full of failures and requires lots of testing, trials, and tribulation. Team members should be required to take continuing education or be a part of an organization that provides updates. 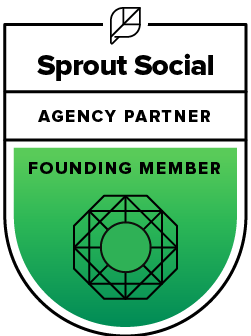 For Instance, as a Sprout Social Founding Agency Partner, we are updated on changes immediately (and privy to special reports!). Masters of their trade, social media agencies know that customers require a LOT of education, too. These masters will have plenty of deliverables they give to you. We do not advocate “holding your accounts hostage” — so we make sure you have access to all of the same documents and workflows we do! Our answer is yes (and we feel this should be the norm for any social media agency). There’s a lot of homework that goes into hiring a social media agency. A lot of research and understanding can be gained by asking the above questions. 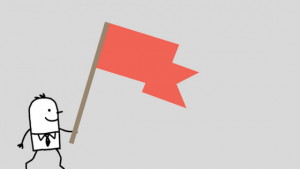 It’s also good to be aware of red flags. The social media agency doesn’t use social media for themselves (or it looks awful). You’re told that “good social media” will save/improve your failing product/service/company. So not true; social media only amplifies what you already have. When you’ve gotten past all of the interviewing and it’s time to hire, there are still some areas you need to be cognizant of. Be a good client and deliver your deliverables in a timely manner — and always make your meetings! Finding the “perfect” agency will not be an easy task. However, you can avoid plenty of heartaches just by asking the 20 interview questions we’ve provided you with. If you’re serious about your social media success, you should be serious about the hybrid team you’re building by outsourcing to someone outside of your brand. Do your homework and forego the horror and heartache. Trust us! 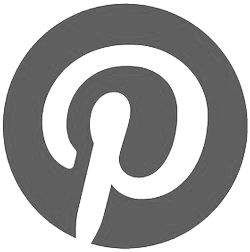 What are your tips for hiring a social media agency? Let us know in the comment section below!